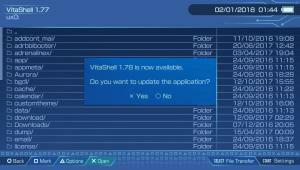 VitaShell 1.78 (and 1.77) released – More archives supported and many bug fixes! To start the new year on a good foot, TheFlow has decided to update VitaShell for us all. 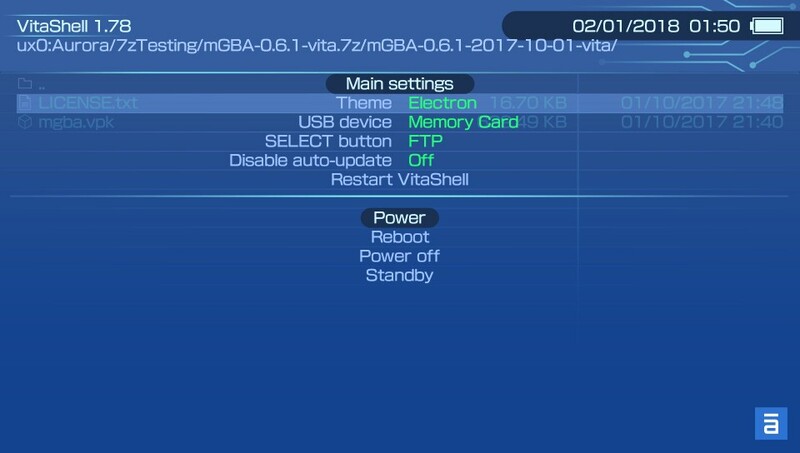 VitaShell 1.77 (and the bug fix release 1.78) bring about a somewhat important feature that could save you a considerable amount of time. The ability to copy/cut/paste files and folders, even between different partitions (ur0,uma0 and ux0 are the partitions I’m talking about). The ability to extract various archive types such as zip, rar, 7z, tar and much more. 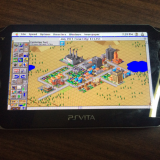 FTP server functionality so that you could copy files to your Vita. 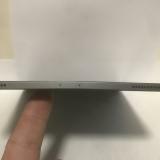 Ability to use your PSVita as a USB mass storage device so you could copy files to it as you would on a pen drive/external HDD. 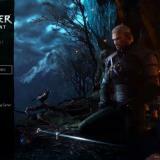 Many more features such as theme support and QR code reading! 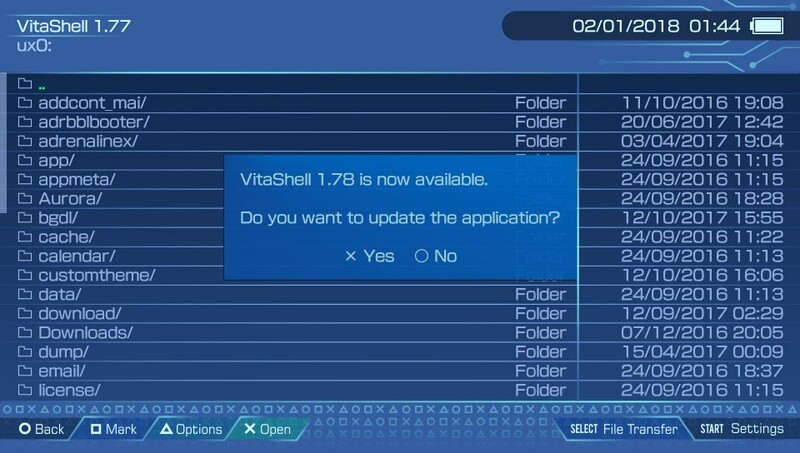 What got updated/changed in VitaShell 1.78 (and 1.77)? 7zShell tweak from your device if you have it installed! 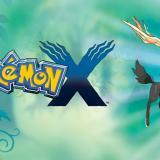 With VitaShell’s auto-update function, you really have no excuse not to update! 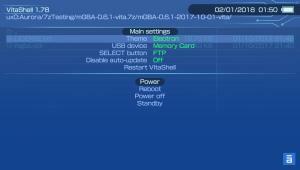 To get it, simply open VitaShell while connected to WiFi and you’ll get a prompt asking you to update! If you can’t do that, copy the VPK via USB and install it via MolecularShell. If you have any issues, report them to TheFlow in the issues tab on GitHub! I can’t believe she didn’t delete some of these posts like she often does. 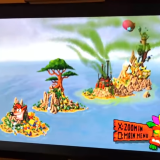 I can’t seem to copy anything from the Vita to my PC now.